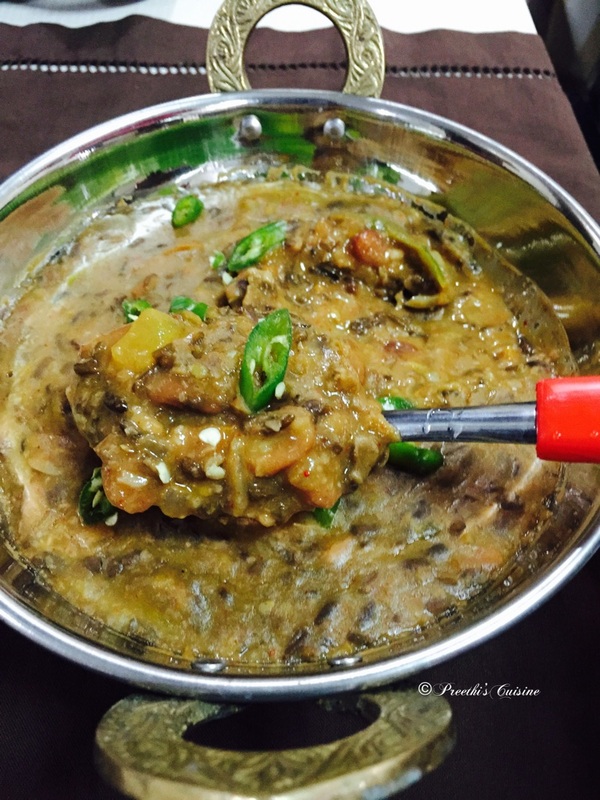 I’ve never had the pleasure of trying Dal Makhni before — I know, where have I been right?! Now I’m gonna rectify this by giving this a go! Thank you Levan. Do try and give your feedback.Would love to hear from you. Yummy.. dal makhani is our family favourite.. This is the 2nd dal recipe I’ve read that I’m now desperate to try. I love dal, but tend to always make mine with split red lentils. Time for a change I think. Try this recipe and I am sure you will love it. Do give your feedback in case you try this recipe. Thanks. 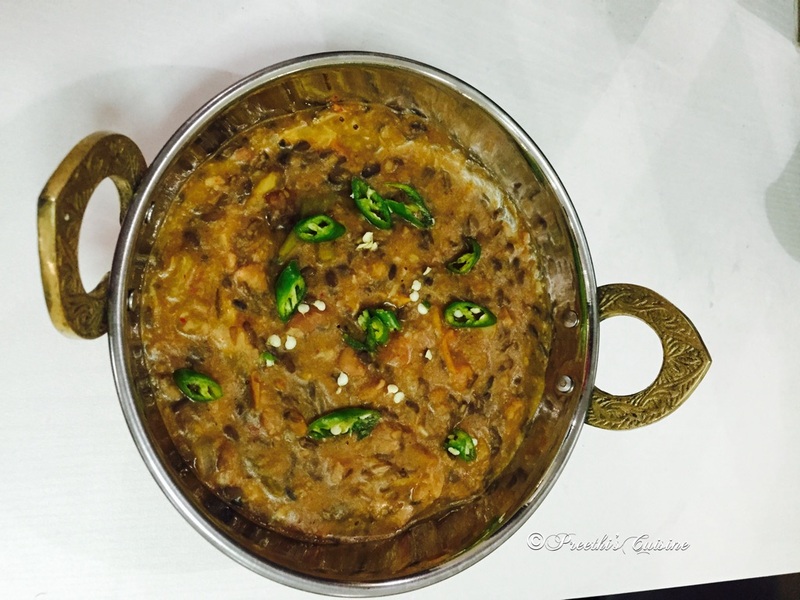 Evergreen comforting dish… Healthy and tasty it is..
Our family loves dal makhni. Never thought of adding nutmeg to it. Will try that next time. Love the texture of the dal you have prepared, so creamy. Thank you So much. Do give you feedback in case you try this recipe. I once tried this one, but as not successful. I will try this one soon.. Looks yummy..